Black Truffle Records si incarica di riportare alla luce un raro documento prodotto nel 1980 da David Toop assieme a Max Eastley, Steve Beresford e Paul Burwell, con l'impiego intensivo e poco ortodosso di oggetti e strumenti dinamici rotanti e oscillanti, fatti risuonare e ripresi al volo in più occasioni in studio e all'aperto: Whirled Music. Reissue of landmark UK release originally released on Quartz in 1980. Remastered version includes a 24 page booklet with archival materials and notes from David Toop. 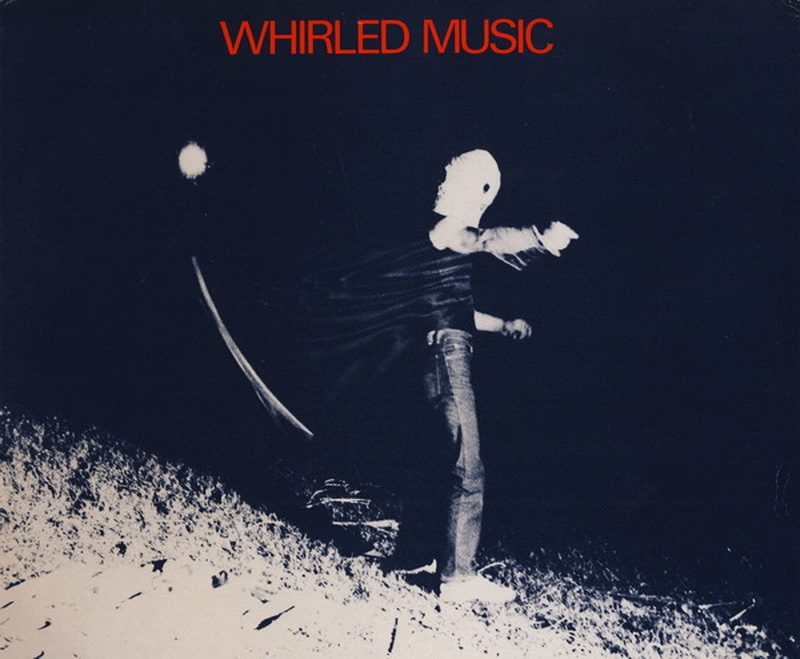 Black Truffle is honoured to present the first ever reissue of Whirled Music by Max Eastley, Steve Beresford, Paul Burwell and David Toop, one of the key documents of the inventive and energetic scene around the London Musicians Collective in the late 1970s and early 1980s. Originally released on Toop’s own Quartz label in 1980, the LP features a remarkable series of performances made entirely with whirled and swung instruments and objects. Presented in glorious cassette-recorded room fidelity, the LP’s first side features a single extended live performance in which percussive chattering, resonant gong-like tones, mysterious wind tones and swells of delirious noise join together to create a sonic landscape as reminiscent of an environmental recording (wind in the trees, the squawking of birds) as of an ethnographic recording of the music of an unknown civilization. Although purely acoustic, the music has an unstable, dispersed quality reminiscent of the pioneering live electronics of the Sonic Art Union or even early Voice Crack. The LP’s second side presents a series of shorter excerpts, including some beautifully sparse outdoor recordings where the sounds of the whirled instruments blend indistinguishably into the backdrop of environmental sounds.